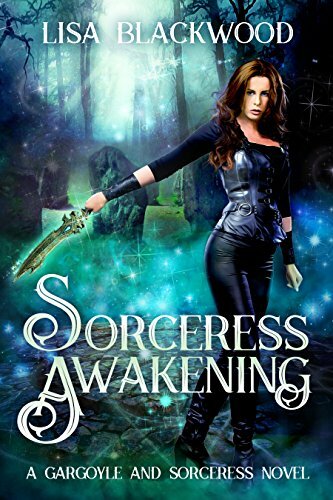 A sorceress and her gargoyle protector battle evil and their own forbidden love in this action-packed fantasy series. An avatar to the gods wakes to a new life and finds the female half of his soul is missing. He soon learns she has been captured by their oldest enemy—the Lady of Battles. To save his soulmate, he will risk everything even if he must pay the ultimate price for his loyalty. 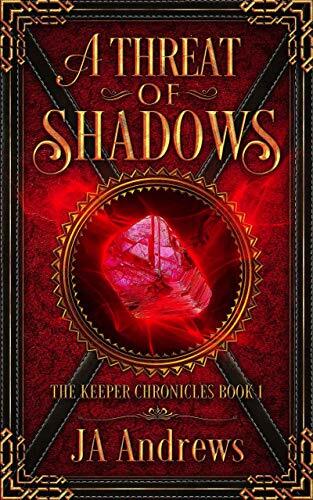 When Lillian finds herself facing off against demons out of mythology, help comes from an unlikely source—the stone gargoyle who has been sleeping in her garden for the last twelve years. It takes a queen to defeat a queen. The court of the gryphon king has ever been a dangerous and seductive place where Ishtar’s blessing is both the hot breath of passion and the cold kiss of steel. Yet as the childhood companion of King Ditanu, Iltani never doubted her place in either his kingdom or his heart. Then duty called her away to complete her training. 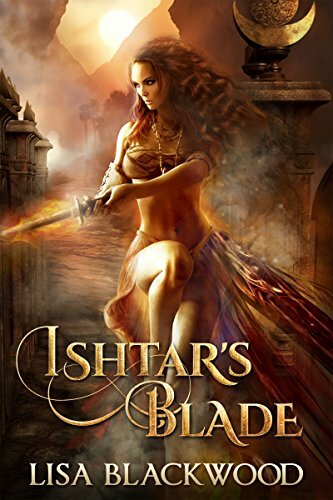 Now, a woman grown and a sword-maiden to the goddess Ishtar, Iltani returns and takes up her sacred destiny to protect the royal line. His last chance to save the woman he loves lies in an ancient Wellstone, a repository of power, buried and lost long ago. Luck—or something more troubling—leads him to a small group searching for the same stone. A disgruntled dwarf, a bumbling wizard, and an elf with an unsettling amount of power. If he can gain their trust, they might help him find the cure. But the Wellstone holds more than he knows, and a terrible evil he’d thought defeated is stirring again, searching for the stone. Telryn “Trip” Yert has always been a little odd, with hunches that are too accurate to explain. Magic is feared and forbidden in Iskandia, so he’s struggled his whole life to hide his eccentricities. As a boy, he was forced to watch his mother’s execution. I fell in love with Lindsay Buroker when I read her The Emperor’s Edge series. So when she released a new fantasy book, I purchased it sight unseen – that’s how much I enjoy her writing. I knew the sound of my mother’s voice when I woke. I knew the painful look in her eyes that meant something terrible must have happened to me. And eventually, I knew where I was. But I never knew the identity of the strange, handsome boy who sat at my bedside when he thought no one was watching. I don’t always read fantasy. I discovered this book in an author forum when discussing genre. While it’s listed as romance, I’d call it a cross between literary fiction and romance. The entire first part of the book is devoted to the heroine dealing with the severe attack she survived, her loss of mobility, and the loss of her carefree existence. She also struggles with why this happened to her and the ways she could have avoided it. It’s a very real-feeling piece of writing that goes deeper than normal teen romance. The hero has his own loss and sense of guilt to deal with as well. Eventually, in part 2, they meet, when she goes back to school and he switches schools to avoid the people who know what his father did. There’s bullying, confusion of the heart vs the mind, and general teen awkwardness with the whole romance thing. But because both protagonists have gone through bad stuff, they are more mature than your average teen and this tends to read more like adult fiction than YA. I enjoyed it and found this story to be a refreshing change from the more fluffy romances, while still having a happy ending unlike a lot of literary fiction which seems to ‘require’ heartbreak at the end.